The Adventures of Two Rescues & One Rescued Purebred Living in Boston! Meet Knox, Bear, and Harper! These three rescued labrador mixes are living the good life in Boston! Bear the Labrador/Border Collie mix was the OG and planted the rescue bug on his owner Jenna Donleavy. After a successful battle against Parvovirus, he was able to become accustomed to the city life. Nine months later an atrocious breeding situation in Western MA was brought to Jenna’s attention. Knox, a Labrador/Golden Retriever came home shortly after. Just three short months after Knox came home, Jenna and Rich Joyal laid eyes on Hunny, now named Harper. The rest is history. Their popular Instagram started when Knox first came home in March of 2015 as a way to document the two brothers new life together. What began as a hobby and an account strictly for friends and family quickly turned into a more focused endeavor utilizing photography learnings to capture the beauty of rescue dogs. Today, it has become an outlet for advice, learnings, friendships and giving back. Follow @knoxandbear to watch this trio spend their days trotting around Boston, posing for photos and enjoying vacations all over New England and beyond. Knox, Bear, and Harper are committed to giving back and helping animals who have had the same start to life as they had, all while making you smile! 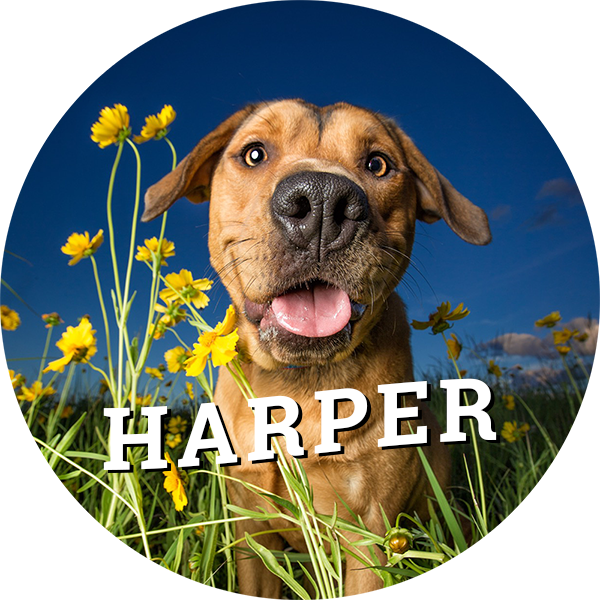 Follow along with Knox, Bear & Harper on Instagram!